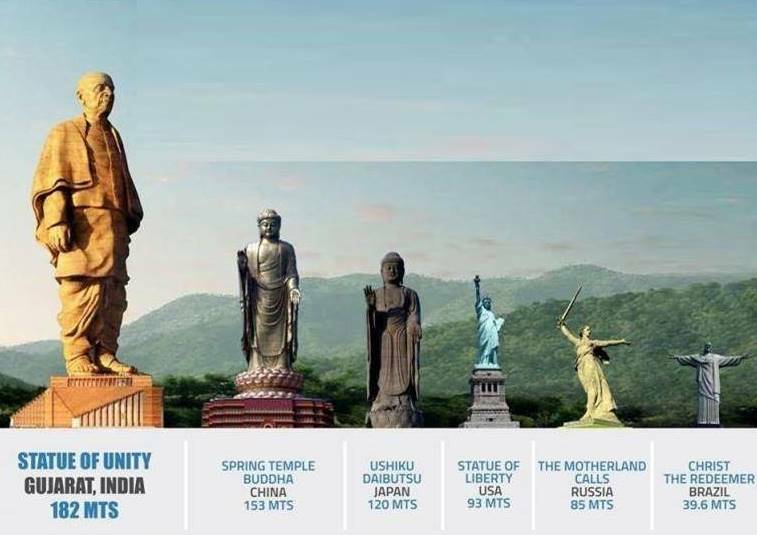 Geez, that is one big statue! That will sure become a major tourist attraction in time! This remarkable statue is different from the other great statues in that it is realistically rendered rather than stylized. Yes,it is realistically rendered. It is the biggest one now in the world. What should happen to Ethan Couch now that he has been arrested in Mexico? Bob Dylan has been awarded the Nobel Prize for Literature. Deserving? In your opinion, should the gorilla have been shot and killed at the Cincinnati Zoo?